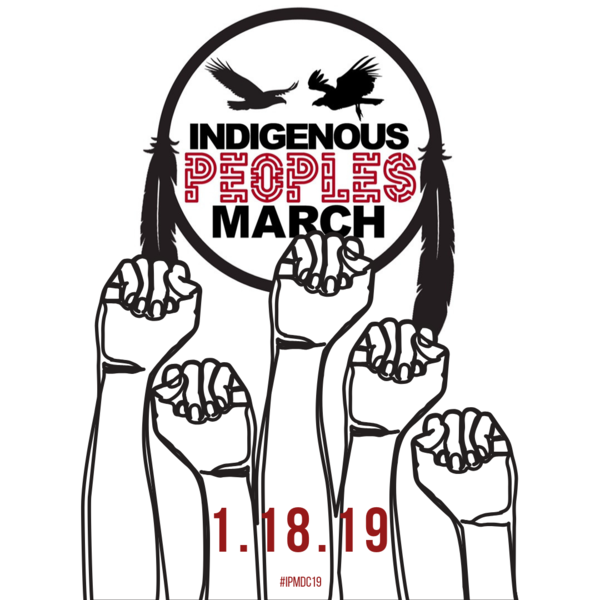 The Indigenous Peoples March in Washington DC is a grassroot effort comprised of dozens of independent coordinators at the state and tribal level. 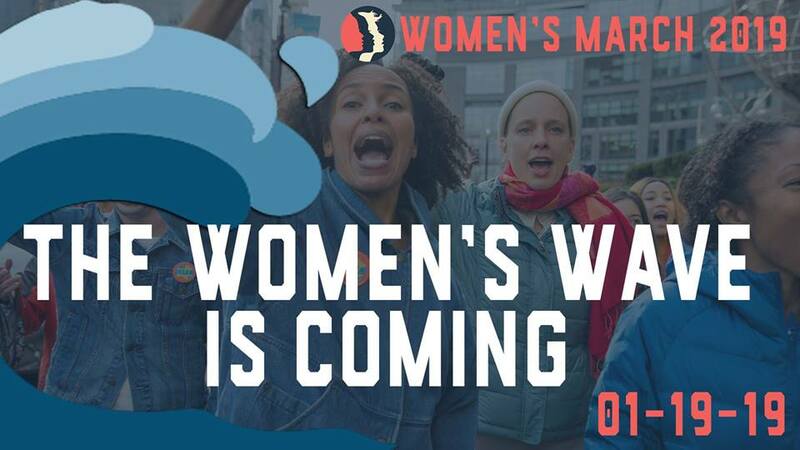 The effort is helmed by a coalition of organizations, tribal councils, activists, influencers, media and youth leaders committee to make sure this march is a success. The program on Friday, January 18, 2019 will feature voices from ALL Indigenous communities and nations that are involved in the injustices affecting Indigenous peoples. We will also be featuring cultural presentations of song, dance and prayer. Indigenous Peoples March is for ALL people who believe that Indigenous rights are human rights. Stand with us. We are stronger together.